New York, NY, May 9, 2017	(Newswire.com) - In an effort to improve customer service, Msds Catalog Service LLC. has updated its content. For the past year or so, the company has been noticing a trend in the communications through email and phone calls. Many times, the same questions were being asked over and over. When they started to track the communications, it wasn’t long before they realized that three questions were taking up the majority of the calls and emails. The question most asked was: “Does the Hazard Communications Policy come with the book?” — and, of course, the answer is yes. 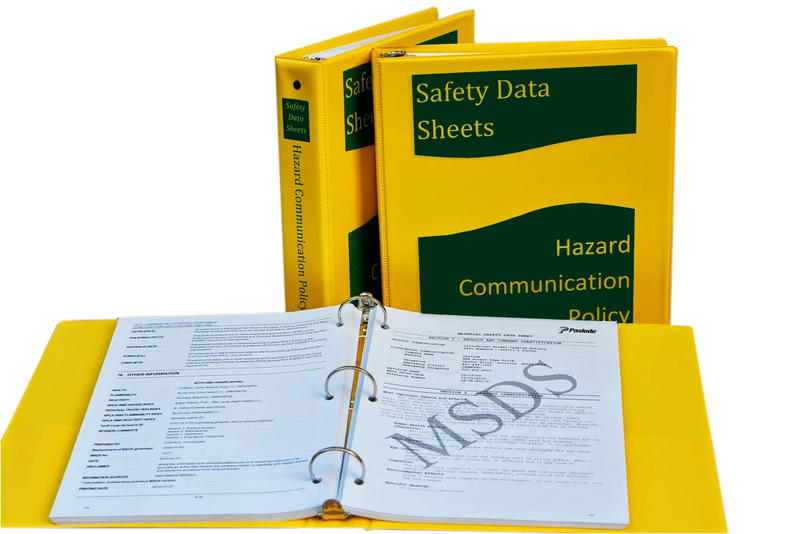 The Hazard Communications Policy is the cornerstone of our business, and is included in all of the sds books (formerly msds Books) sold by Msds Catalog Service LLC. Another frequently asked question was about the logistics of receiving the downloaded versions of the msds eBooks. So a detailed description of our (M)sds eBooks, the Download and How it Works was added to the category page, where you can find all the (M)sds eBooks we sell. Many of the remaining communications related to the new OSHA-required SDS format, and whether our books are made up of them. So text was included to explain that, yes, most of our records are of the new SDS format, and those that are not are the latest MSDS sheets provided by the manufactures, and that some manufacturer still haven’t complied with the new regulation. We launched the new website last month, and so far, users' experience numbers are all favorable. The company will continue to make improvements to products and websites in response to our valued customers inquires and suggestions.